uPVC Front Doors are made of an extremely strong and durable material, which makes them extremely low maintenance and easy to clean. They will not warp or rot like a traditional door and do not need regular painting and treatments to keep them in good condition. This makes the uPVC Front Doors a very popular choice with modern home owners. As well as being very strong, the uPVC Front Doors also look great. 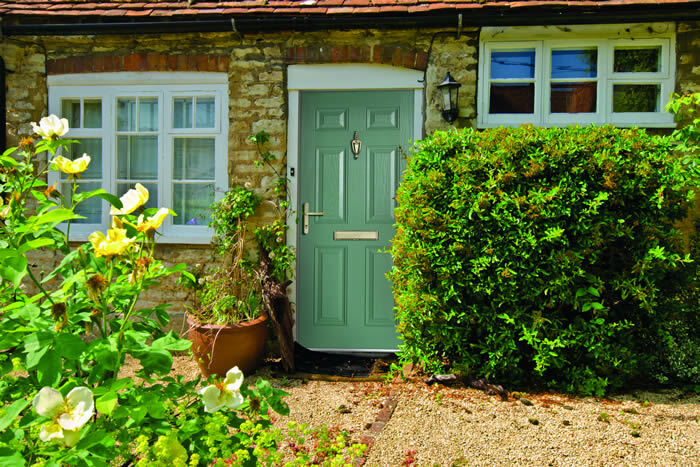 There are so many different design, styles and colours to choose from, so you can really find the perfect front door to match the unique style of you and your home. As well as the different options for the overall style and colour of your door, you can also choose the other design aspects, with a wide choice of handles, door furniture and glass designs to match your preference and style. Simply measure your door and start your quote to build your perfect front door. Our uPVC Front Doors have a high quality locking system and strong design. This makes a replacement uPVC Front Door great for the security of your home. 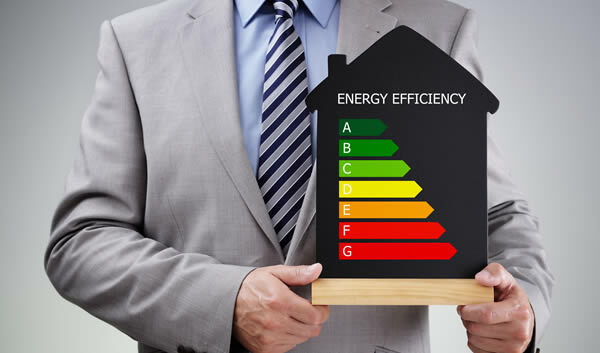 Our uPVC Front Doors are great for energy efficiency. 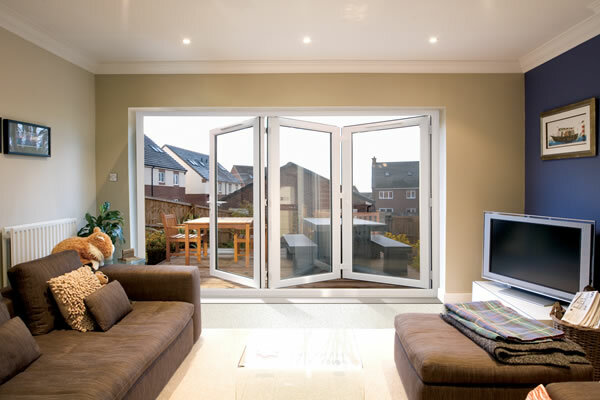 The strong uPVC materials form a tight seal and do not warp, ensuring your heat is kept inside. Unlike wooden doors, our uPVC front doors are extremely low maintenance and do not warp or rot. They do not need treating or painting and are very easy to clean. Buying a replacement front door couldn’t be easier with our new quote system. When buying a new front door, it is important to find a door that ticks all of the boxes. It needs to be Durable, so buying a uPVC front door is always a good investment. This strong, durable material is perfect for your door with little ongoing maintenance needed. The security of your home is so important. Your front door is the main entrance to your house, so buying a good quality front door with the latest locking technology is very important. Your front door is one of the main things people see when they look at the front of your house. Chose a nice front door that suits the style of your home. All of these points are simple with our online quote system. 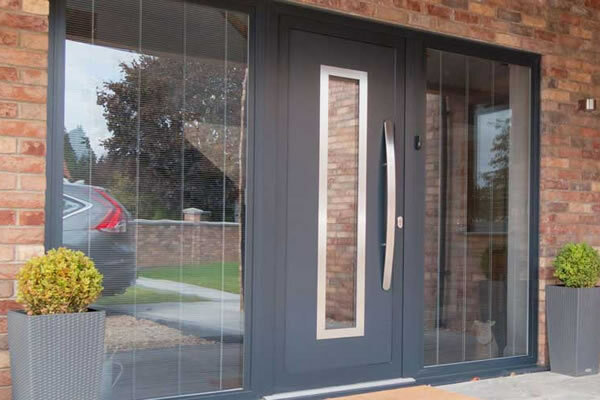 Once you’ve submitted your enquiry, a member of the team will be in touch as soon as possible to discuss our large range of uPVC front doors, and help you to select your style, colour, glass and even your own handles. Your new front door needn’t cost the earth. With Fitter Windows you can design your new front door to your exact spec and get a price for the supply and fitting of your replacement front door from one of our experts. 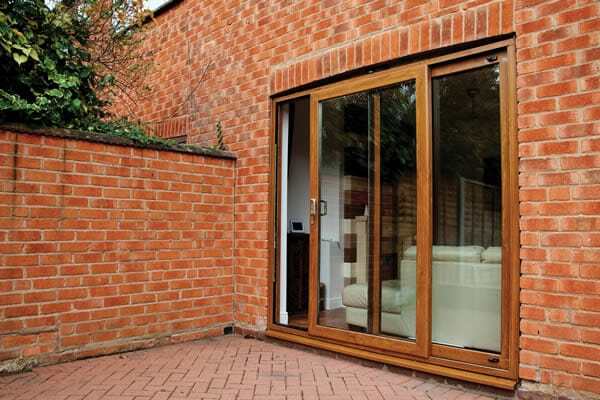 See how easy the system is to use and how affordable our full range of front doors are. 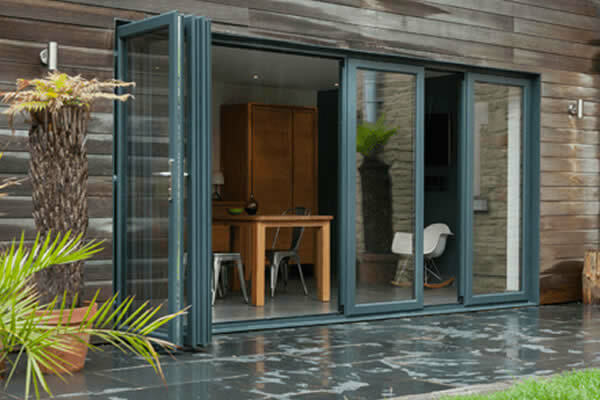 Buying your replacement front door from Fitter Windows could not be easier. 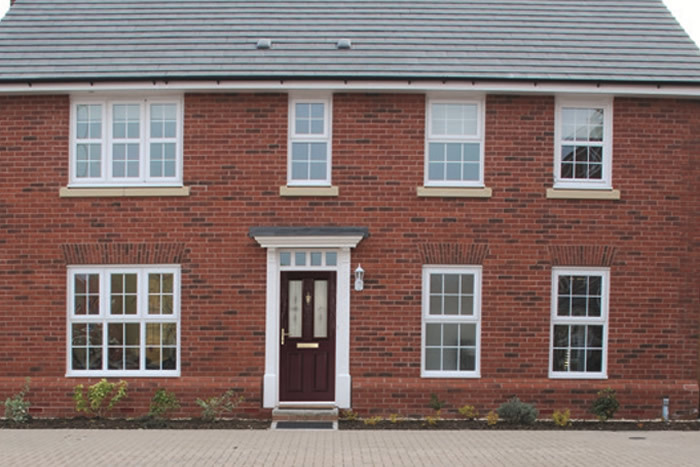 Our quote system will help us to provide you with the relevant information for your query, so start your quote today and we’ll get in touch to discuss our full range of front door design, styles and colours for you to choose from. You can even select the handles and glass design with some of our doors. 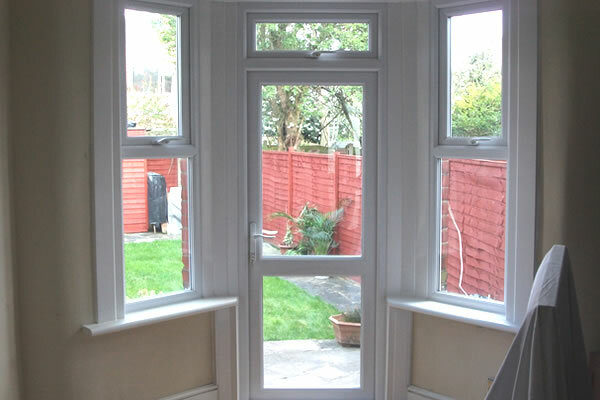 We are based in Dartford, Kent and supply to a large radius around this area Fitter Windows supply and install our high quality windows and doors to homes across the south-east of England. See our full area list below to see if your property is in one of our install locations. Do you have different designs of front door? We have a large range of uPVC front doors to choose from in many different styles, colour and with a range of different handles and double glass designs. 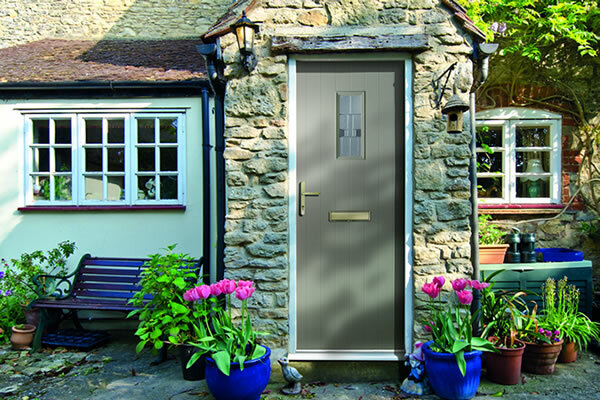 You can build your perfect front door in minutes using our instant quote system, with your amazing price for supply and fitting given online in an instant. 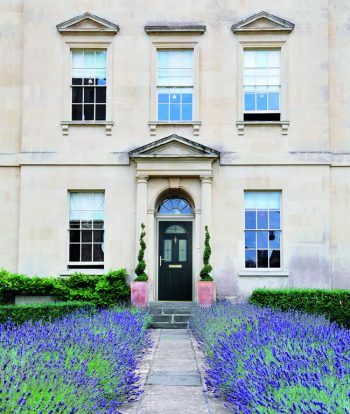 Do you have double glazed front doors? 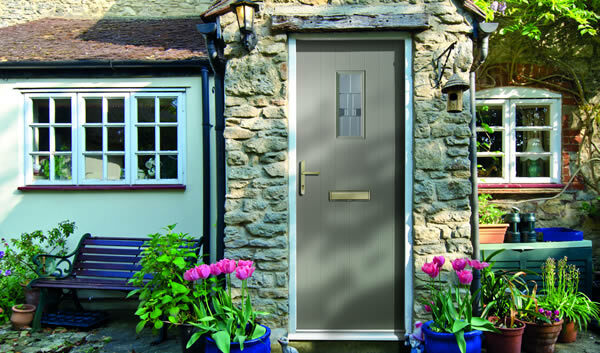 We have a range of double glazed front doors to meet the exact style of your home. 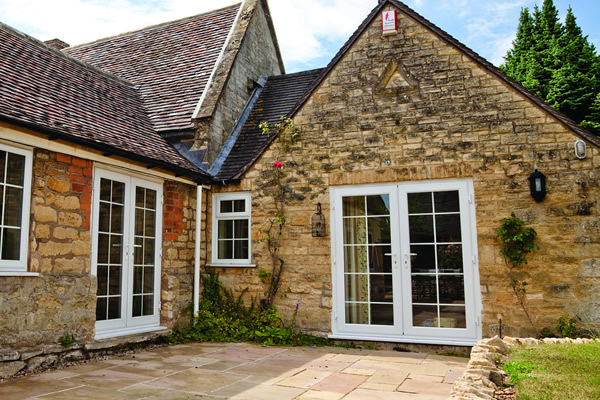 With double glazed doors to meet all budgets, it is really time you try our instant quote system and see how much you could be saving with Fitter Windows.